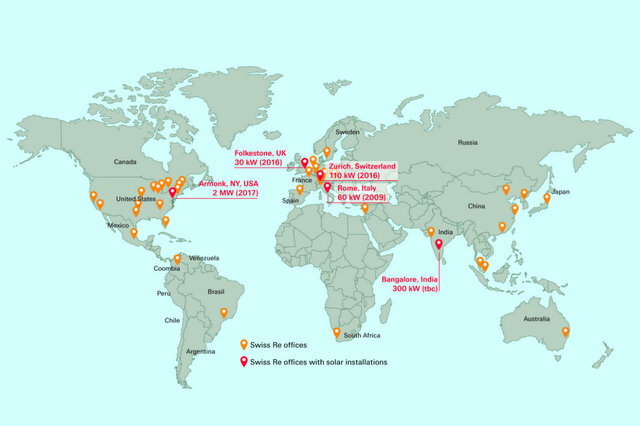 At the beginning of Climate Week NYC, Swiss Re announces concrete plans to further reduce the carbon footprint of its US-based operations by building and operating its own solar power plant at the company’s U.S. headquarters in Armonk, New York. Construction of the 2 MW facility will begin in October 2016. It should be running by late spring 2017. The power plant will occupy approximately 10 acres of land at Swiss Re’s own premises. 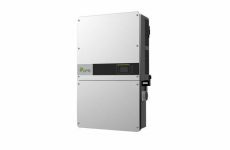 It is expected to generate 60% of the power required by the over 700 employees working in Armonk office. Swiss Re aims to lead by example and wants to contribute to a greater societal impact in addressing the issue of climate change. It encourages other corporations across the globe to minimise their environmental footprint. 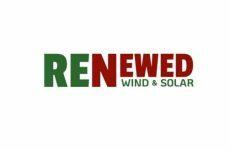 The company is a founding member of the RE100 initiative, which now unites the world’s largest companies in a shared commitment to use 100% renewable power. Already over 85% of the power Swiss Re consumes comes from renewable sources. L’Oréal USA will exceed its carbon emission reduction goals and build two large-scale solar projects at the company’s manufacturing facilities in North Little Rock, Ark., and Florence, Ken., as part of its global sustainability strategy Sharing Beauty with All. The North Little Rock plant, also in partnership with Scenic Hill Solar, will house a 1.2 MW array that will be the third largest commercial solar array and the fourth largest solar project in Arkansas. The 4,000 solar panel installation in North Little Rock is scheduled to be operational by mid-2017 and will reduce carbon emissions in Arkansas by 1,326 metric tons per year. 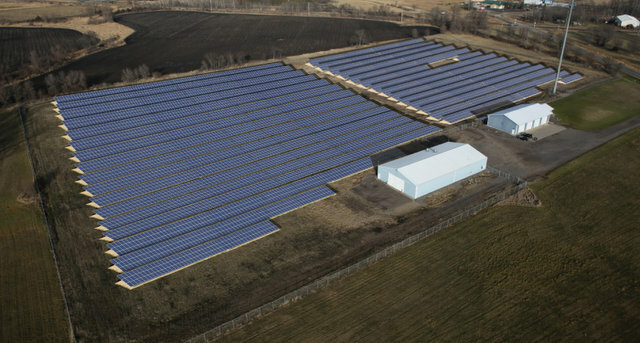 The largest solar array in Minnesota owned by electric cooperatives is now generating electricity for members of Wright-Hennepin Cooperative Electric Association (WH). The Dickinson Solar Project is a collaborative effort between WH and Maple Grove-based Great River Energy, one of its wholesale electric power providers, and brings an additional 2.25-MW of renewable energy onto the grid. This is the second largest solar installation in Minnesota to date. The project consists of 8,352 panels on a 13-acre site in Buffalo already owned by Great River Energy, so construction did not affect or harm any farmland or wooded areas. The project’s principal contractor was Energy Concepts of Hudson, Wis. Construction began in March 2016, and the project became operational in August. 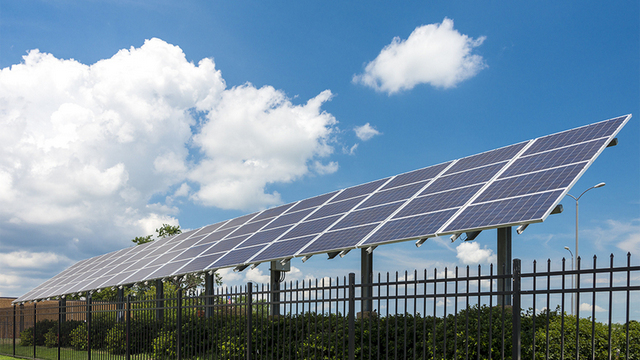 Both cooperatives have experience with constructing and generating solar energy. Great River Energy completed a 250-kilowatt solar project at its headquarters, as well as 19 smaller arrays across its membership. WH has built three community solar projects, two arrays for the City of Rockford, and a fourth community solar array is planned for later this year.